Tarzan is Disney's 37th animated feature and the second one developed in part at Disney's studio in France. The first time this happened was on Hunchback of NotreDame, where the three studios (Burbank, Orlando and Paris) worked together. For Tarzan, Supervising animator Glen Kean thought it was really important to work with the Paris studio due to their heavy studies on anatomy. So he even flew over to Paris to work directly with the team at that studio. Being in Paris greatly influenced Keane on the design for Tarzan, which is based on the classic french sculptures that can be found at the Parisian museums. I remember watching Tarzan when it first came out and thinking how amazing the animation of its main character was, even though I had no Idea about animation or anything at that moment. 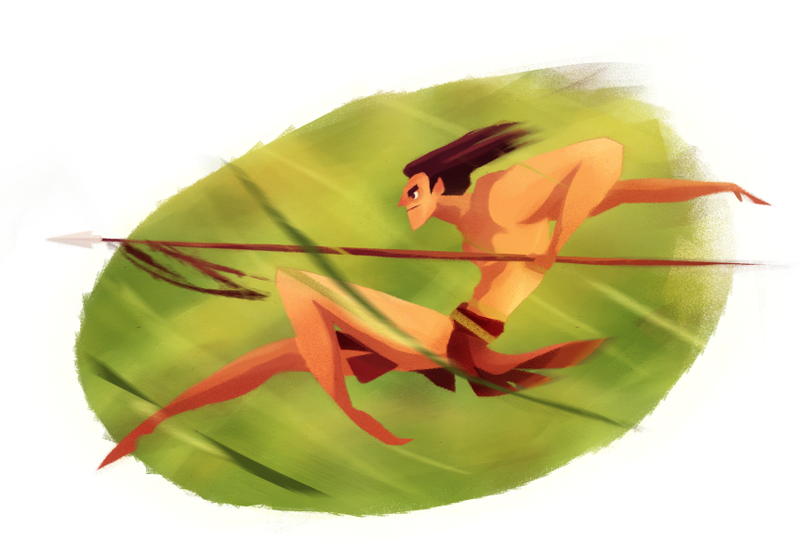 And Tarzan really stands out from other Disney animated features because it has such a dynamic animation. The whole environment and camera movements are amazing. And also, nobody can animate eyes like Glen Keane does. He brings Tarzan to life with them. 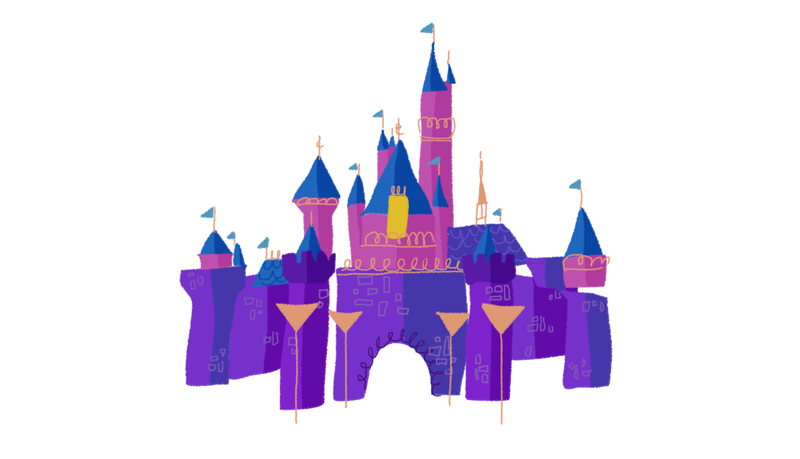 The amazing camera movements were done using a software called Deep Canvas in which the animators and artists worked together to create each scene. A 3D model of the environment is designed and animated. And on top of that, an artists paints the whole thing so that its like a 3D painting. Here's a Demo of how it works. Another thing that I've always loved about Tarzan is the music. You can love or hate Phil Collins, but his music for this movie is amazing. It's different from other Disney films in the sense that the songs aren't sung by the characters, but by Phil Collins himself, so its not exactly a musical, but the songs really make the movie much more powerful. 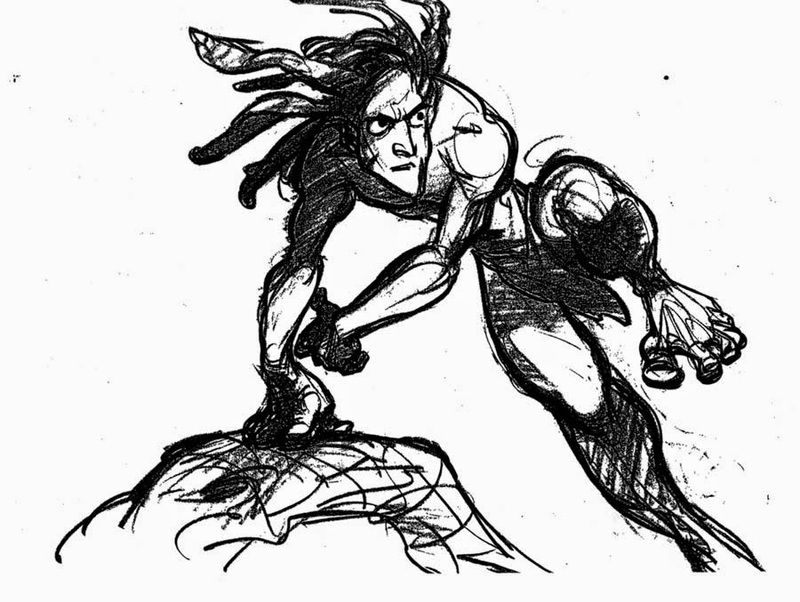 I think Tarzan could probably be considered the end of Disney's Renaissance period. The next films would mark the beginning of the studio's transformation into 3D animation and some pretty bad films that didn't quite start off 2K quite well (with the exception of Emperor's New Groove, obviously).